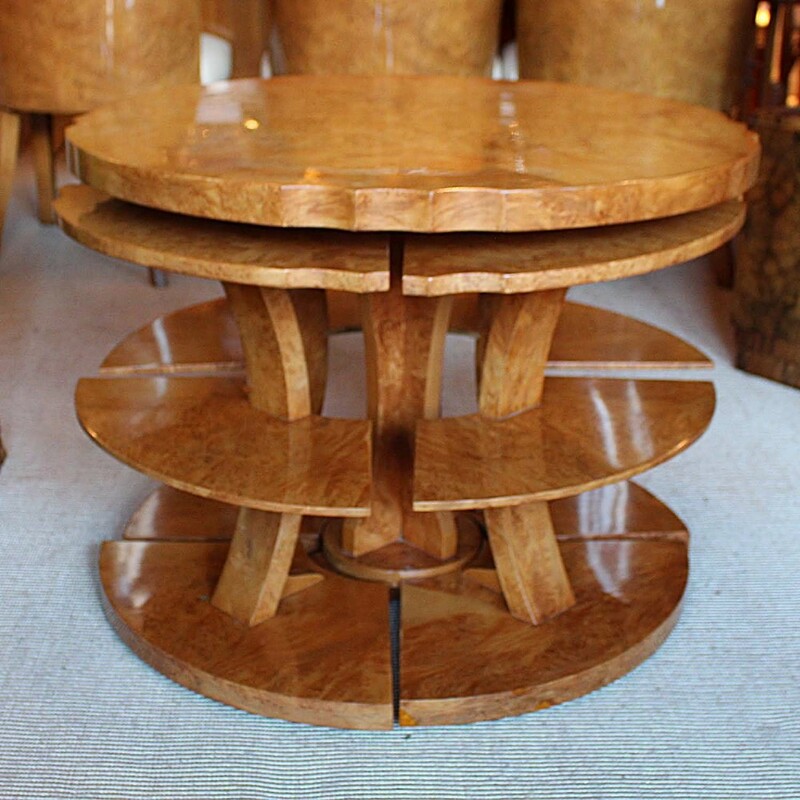 A Harry & Lou Epstein nest of tables. 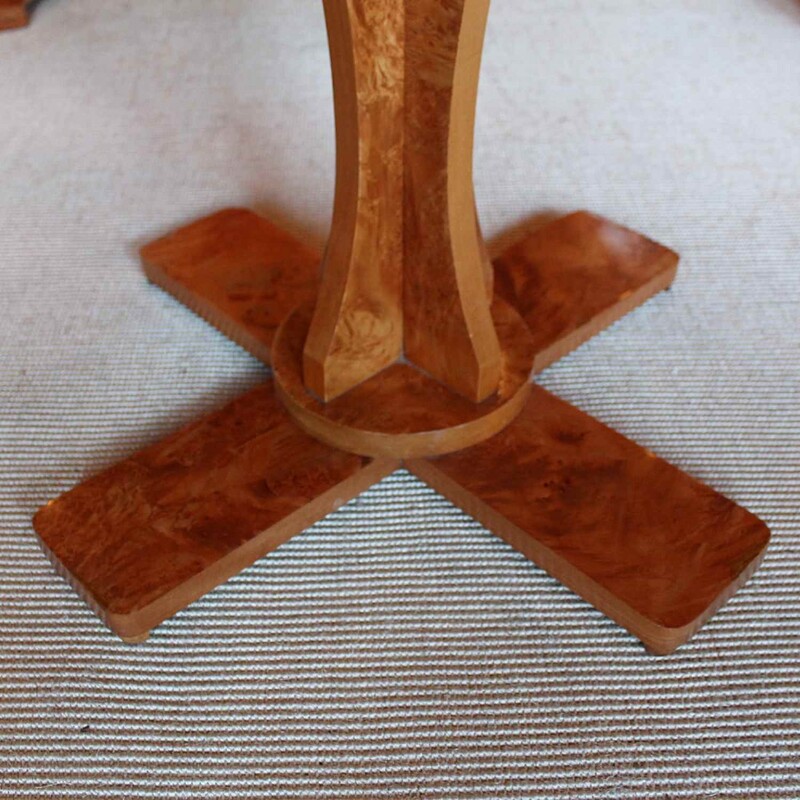 A shaped table with cross-footed base and four integral side tables. 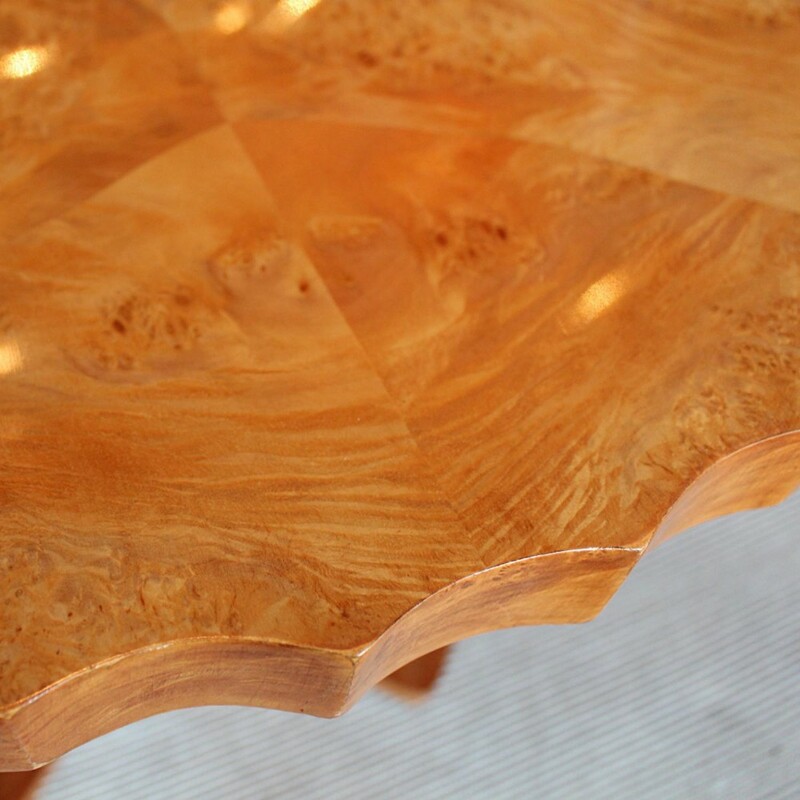 Bleached walnut throughout. 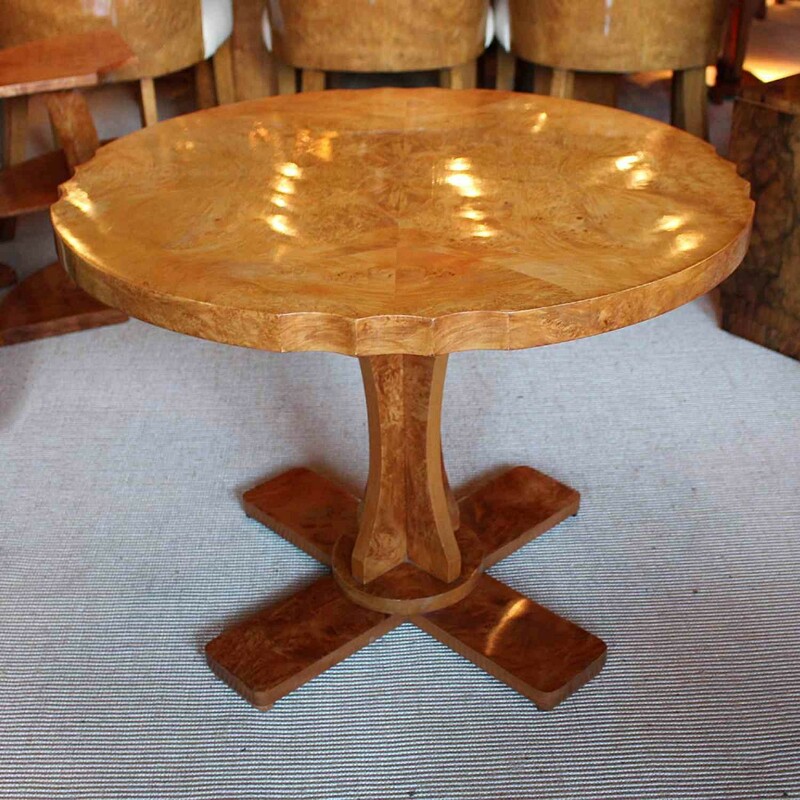 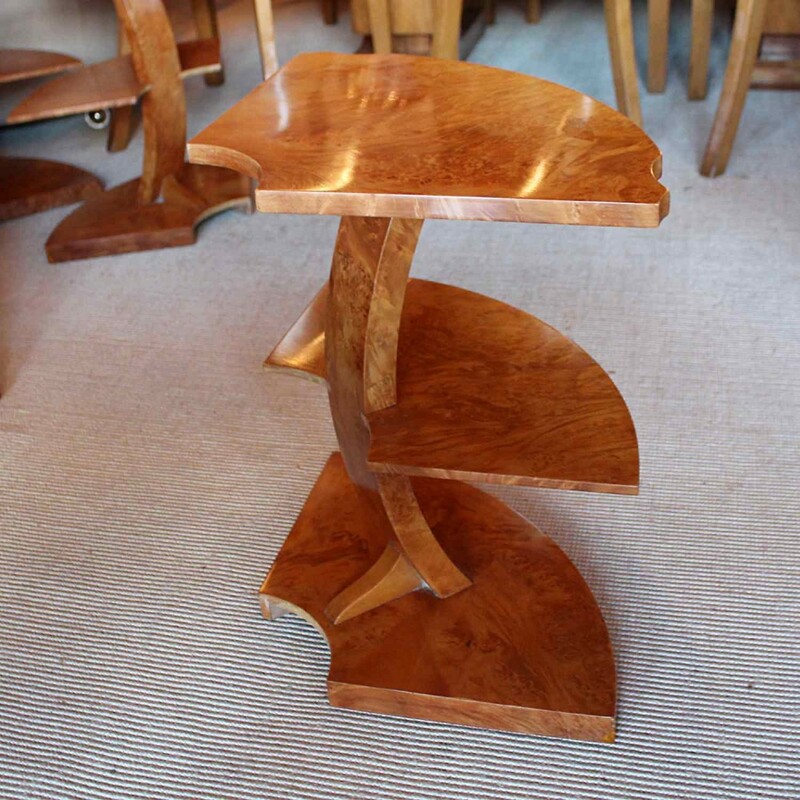 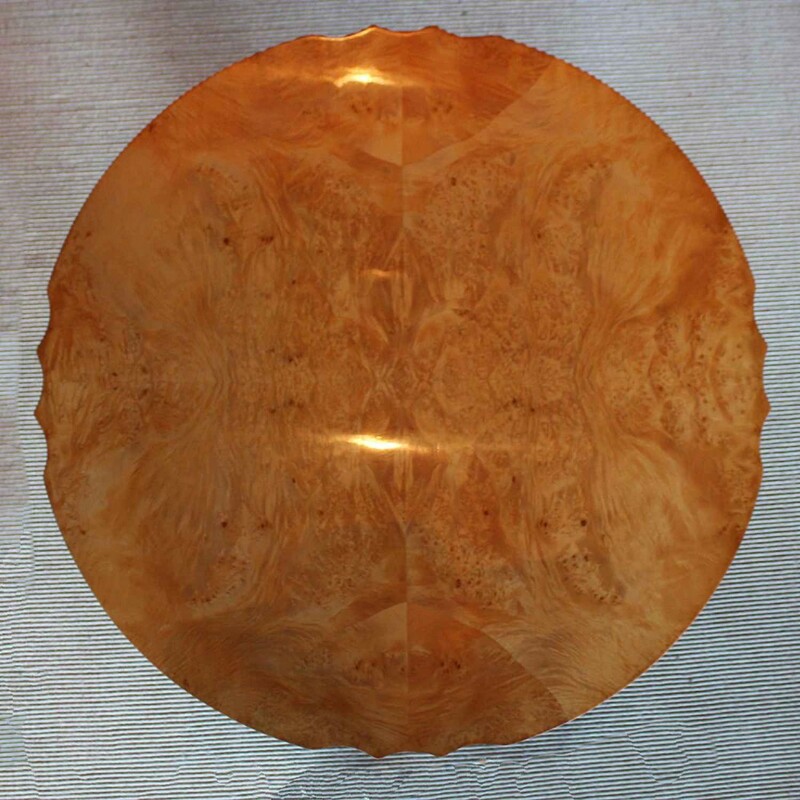 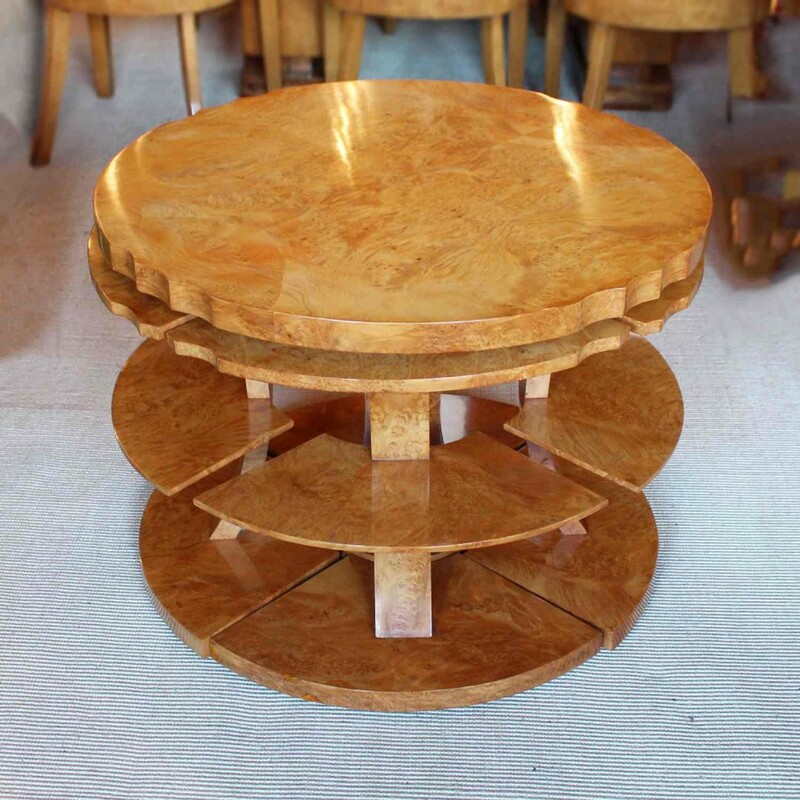 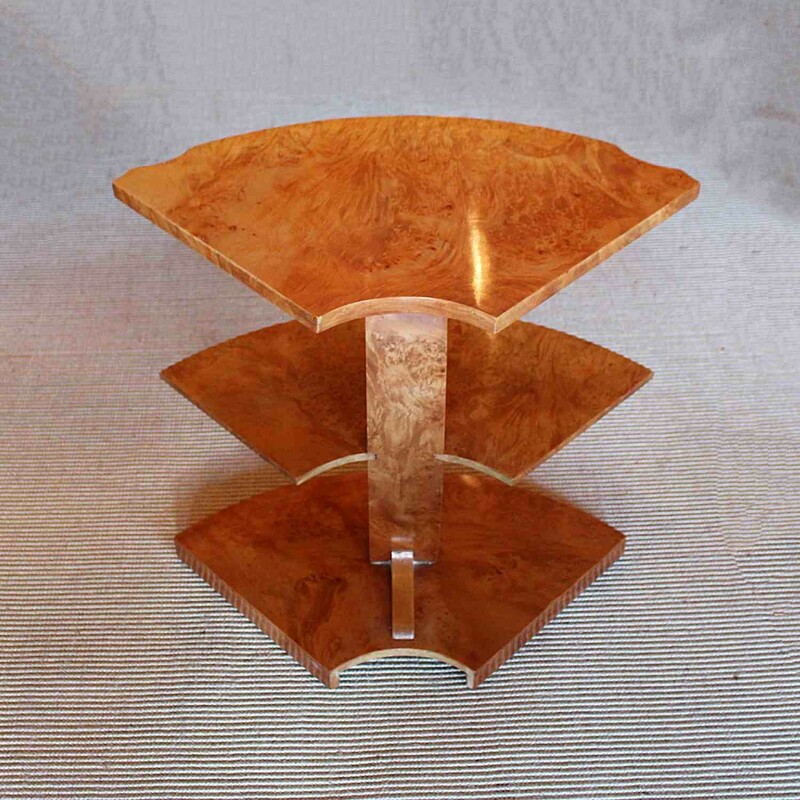 The Art Deco Nest of 5 Tables has been added to your saved items.